#WTFast?! 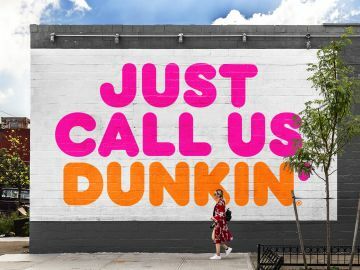 Dunkin’ Launches On-The-Go Ordering with the World’s Fastest Dunkin’ Run! Want to speed up your next Dunkin’ run? Well now you can! DD Perks members can now access our latest app feature, On-The-Go Ordering! 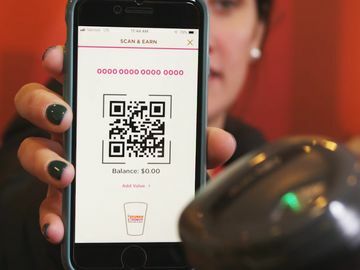 Using On-The-Go in the Dunkin’ Mobile App, DD Perks members can order their favorite menu items, pay, and skip the line in store with just a few taps. 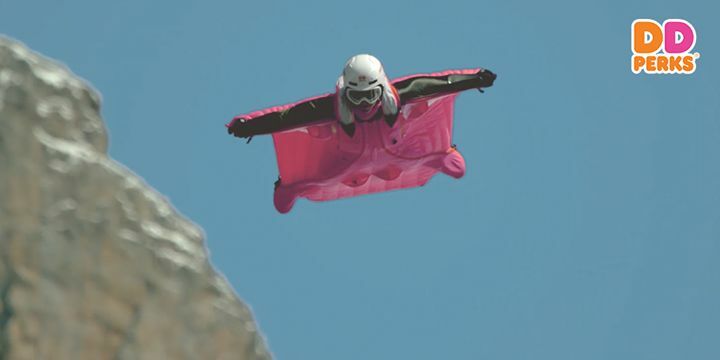 To give you an idea of just how fast we’re talkin’, we teamed up with the world’s fastest flying woman, wingsuit base jumper Ellen Brennan, to complete the world’s Fasted Dunkin’ Run – by jumping off of a cliff in Chamonix, France! 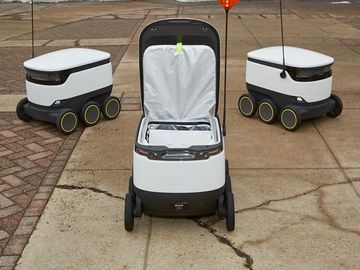 Check out the video below to see just what we mean. We know what you’re thinking - #WTFast, right?! Traveling at speeds up to 120 MPH, Brennan descended 8,346 ft. to accomplish this incredible feat and grab her Dunkin’. If you’ve also got a need for speed, we promise you’ll find using On-The-Go Ordering via Dunkin’ Donuts Mobile App just as exciting. Download the newest version of the App and become a DD Perks member today to experience your first #WTFast moment! Check back here next week for the next edition of our blog series on #WTFast! We’ll be giving you an exclusive behind-the-scenes look at the making of this jaw-dropping video on location at the Aiguille de Varan in Chamonix, France, and much more. 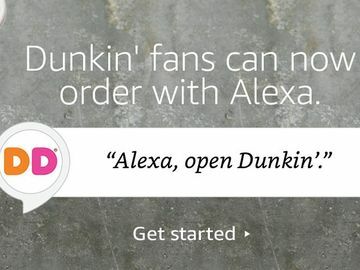 To learn more about On-The-Go Ordering and the Dunkin’ Mobile App, visit www.DDPerks.com/OnTheGo.